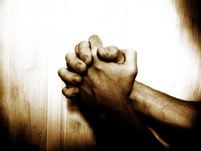 The prayer line is updated regularly. If you would like to include your prayer request, please provide the following information. Thank you.